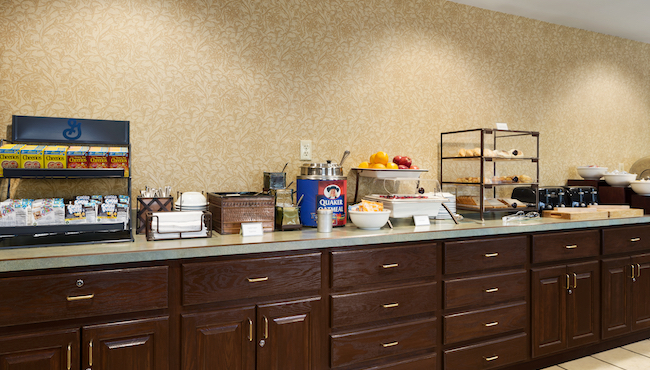 Wake up refreshed and ready to take on the day in Big Rapids with our complimentary breakfast. 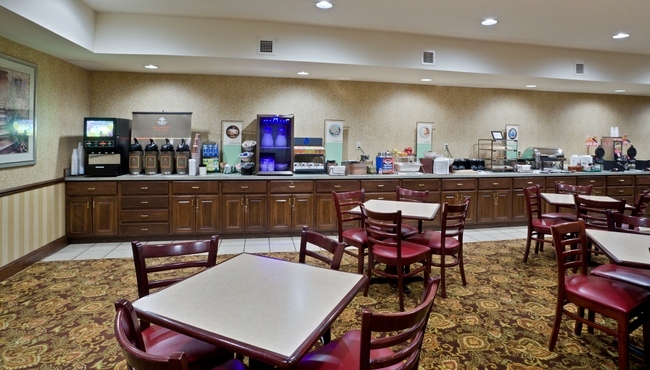 Enjoy bagels, donuts, omelets, fresh fruit and toast with a freshly brewed cup of coffee or tea. After touring the campus of Ferris State University, you can enjoy nearby lunch and dinner options like Blue Cow or Mancino’s.